We only collect personal information (as defined by the Privacy Act) where necessary to conduct our research and associated activities as an organisation. The nature of the personal information that is held by us will vary depending on the nature of the interaction between us. We collect information in a variety of ways including (but not limited to) phone, text, forms completed and provided to us in hard copy or electronically, fax, social media, mobile Apps, and newsletters. You may browse our sites without telling us who you are or revealing any information that personally identifies you. We may also collect website and App statistics (which includes pages accessed and search terms used) but this information is not identifiable. some research activities may require Sensitive Information(as defined by the Privacy Act, including details on health and wellbeing. If we do collect Sensitive Information, it will be with your express consent. to sign up to our Young and Well Network you will need to provide some demographic information to enable us to communicate news and information relevant to you. You may at times need to provide personal information to us about other individuals, such as emergency details. If so, we rely on you to inform those individuals that you are providing their personal information to us and to advise them about this policy. We use and disclose personal information only to fulfil the purpose for which it is collected. We use social media, blogs, and message forums to communicate with affiliates, partner organisations, young people, and the general public. We will disclose only personal information provided by you in these areas that we need to, such as display names, comments, forum and blog posts, which you have expressly consented to share, or have consented to disclose by sharing personal information in a public social media forum. Any information that you choose to disclose on social media platforms becomes public information; you should exercise caution when deciding to disclose any personal information to others. Cookies and session information cookies are pieces of information that a site sends to your computer’s hard disk when you access information on that site. Each time you use your computer to access the same site, the information that was previously received is sent back to the site by your browser. Cookies do not identify individual users and are not considered personal information. Under the Privacy Act, an individual has the right to obtain access to any personal information which we hold about them, and to advise of any perceived inaccuracy. There are some exceptions to this right set out in the Act. 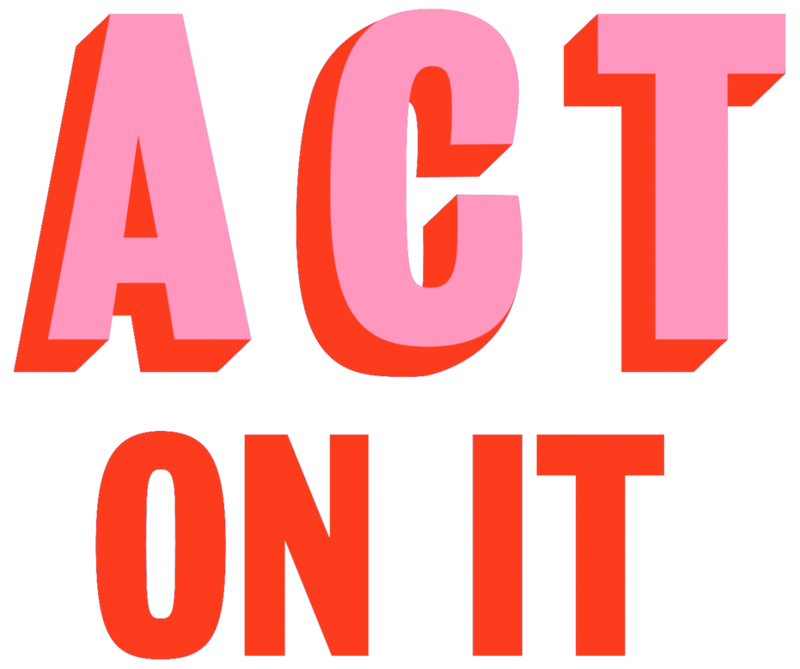 If you would like further information about the way we manage the personal information we hold, or wish to complain that you believe that we have breached the Australian Privacy Principles, please contact us at actonit@mindfulcreation.com and we will investigate any complaint.